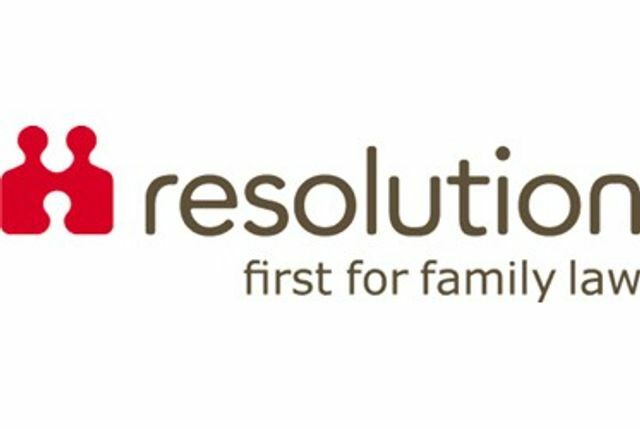 They have released a helpful video with things to consider in respect of arrangements for children when parents are separating. Any relationship breakdown is personal and sensitive. No single approach is right for everyone. We take time to listen carefully to your concerns and we will provide you with a first-class personal service suited to your needs. We will discuss which of these options are best suited to you.